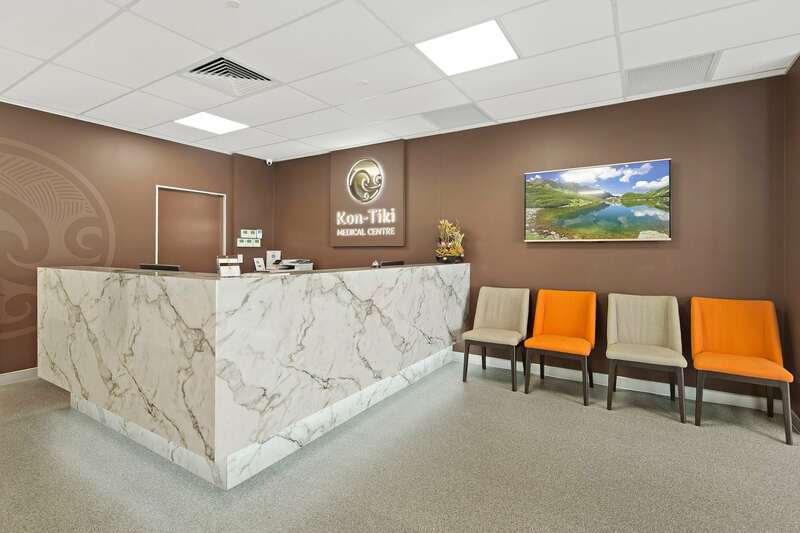 Kon Tiki Medical Centre believes that a general practice is the cornerstone of the Australian health system, and recognises that quality primary care is a major determinant of the health of a society. 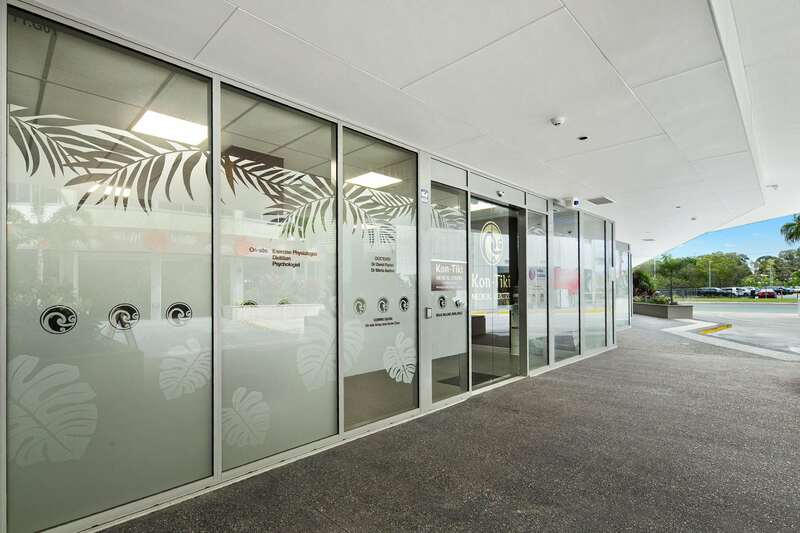 We acknowledge the challenges faced by the community. We will use our skills and resources to enhance the work and lives of patients and our staff. 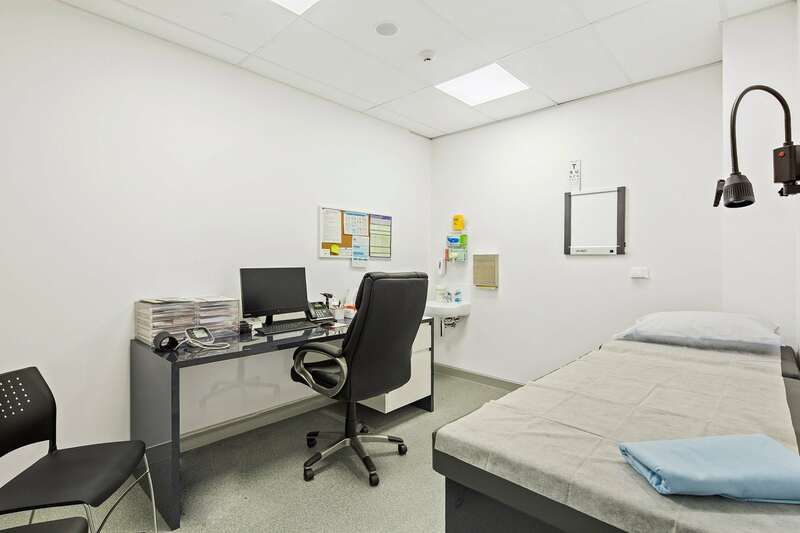 We believe in evidence-based care, which will help make the system stronger, allow for high value care for patients, and emphasise the value and role of general practitioners in the community.